Create a video promoting Summer Reading at Delaware Libraries! Include your interpretation of “A Universe of Stories” the 2019 Summer Library Challenge theme. Teens aged 13 -18 can enter. Videos can be created individually or as a team. Five national winners will be chosen and will receive: a $200 cash prize, and $50 worth of summer reading materials for their library! 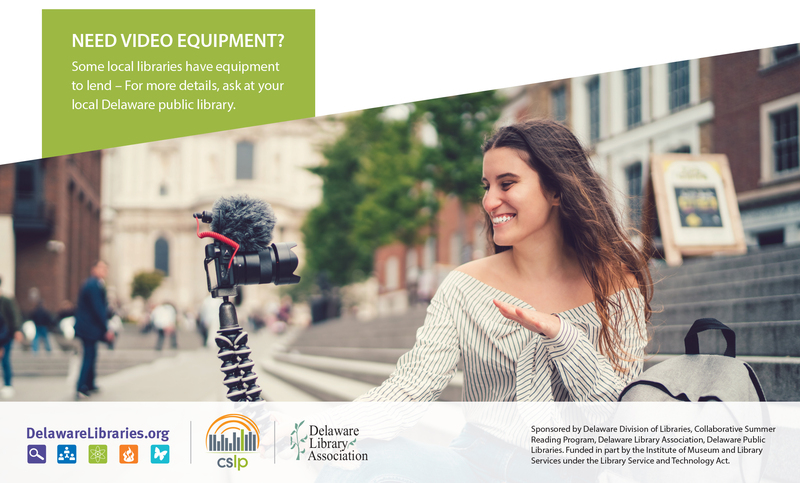 You can start now… and enter anytime after June 1 through August 2, 2019.
local Delaware public library about video cameras, green screens, lighting and more! Be up to 60 seconds long. Promote reading and library use to other teens. Learn more at Collaborative Summer Library Program (cslpreads.org) Sponsored by Delaware Division of Libraries, Delaware Library Association, Delaware Public Libraries. 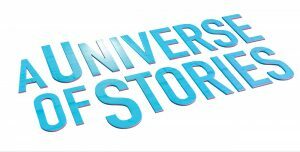 Funded in part by the Institute of Museum and Library Services under the Library Service and Technology Act.